This large 3000 sqm plot of land is located in Long Set Beach area and has 180-degree views of the beach and ocean. 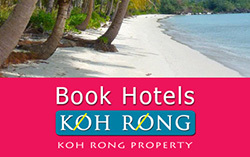 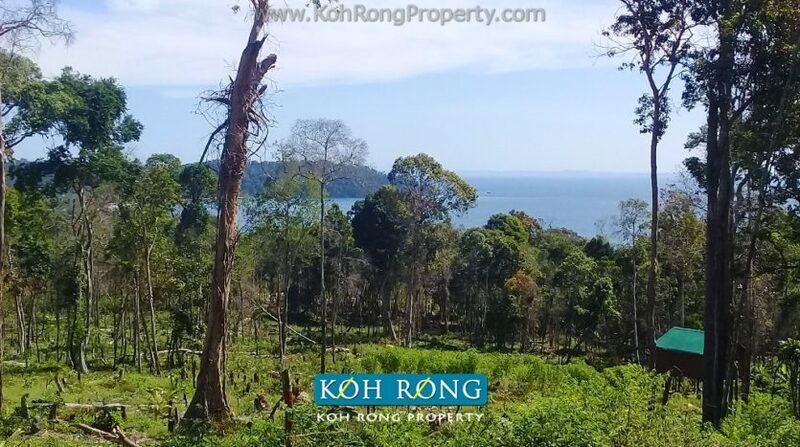 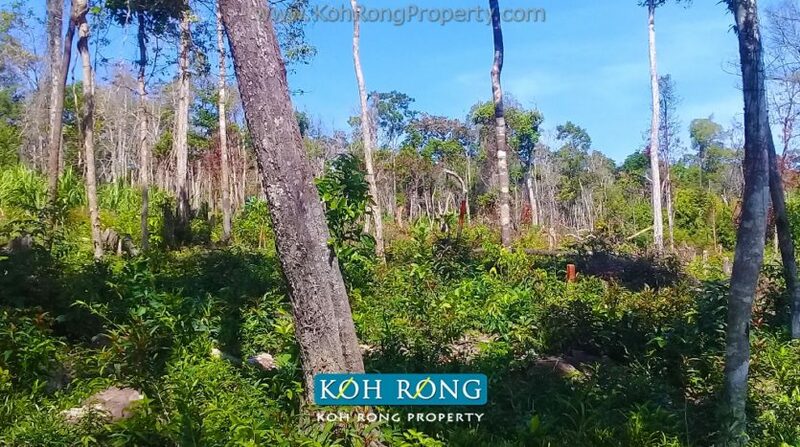 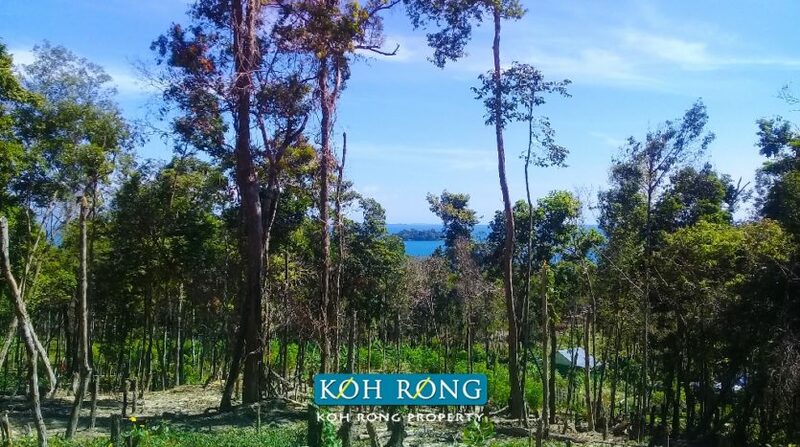 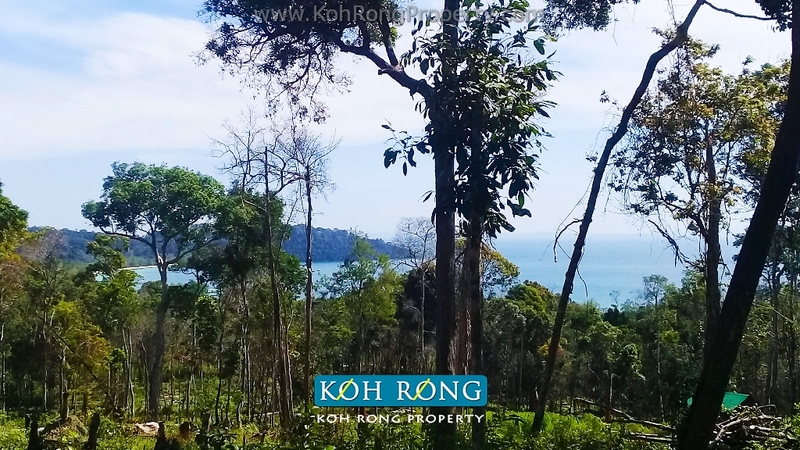 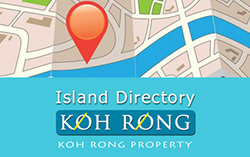 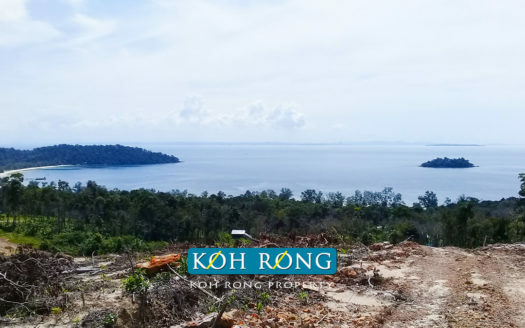 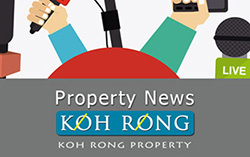 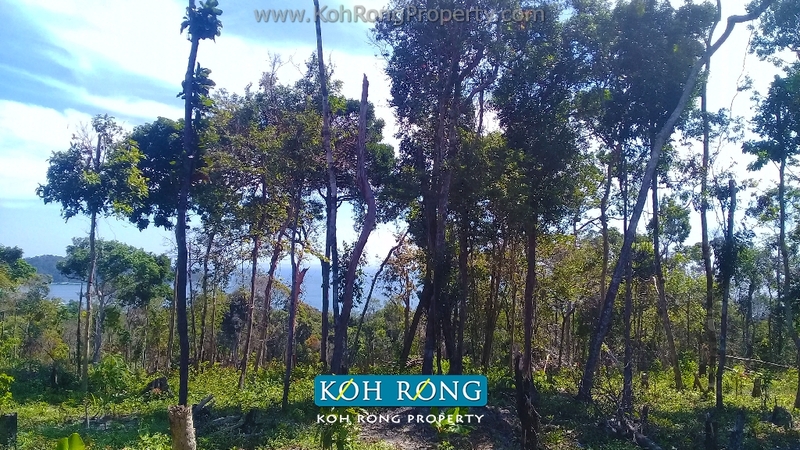 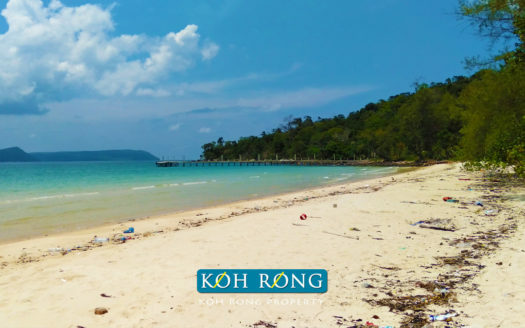 The land is elevated and would be ideal as a sea view resort or private villa development. 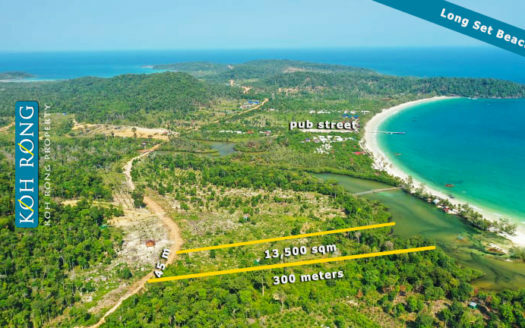 The land has main road frontage and direct road access to the beach.